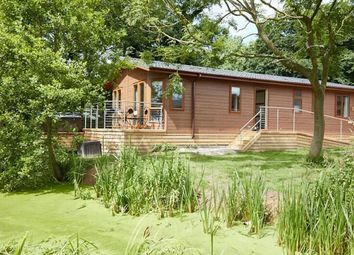 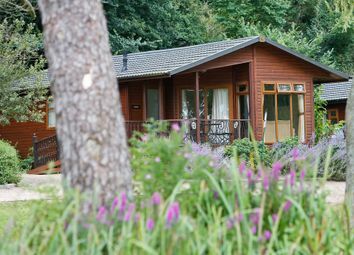 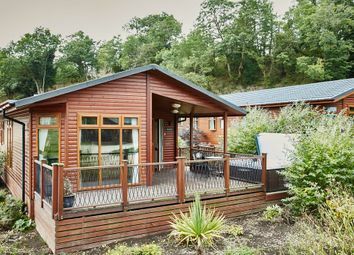 A versatile holiday home, new in 2011, with contemporary styling and hot tub, set in a tranquil 5 star multi award winning holiday park and marina. 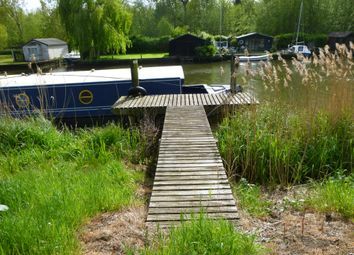 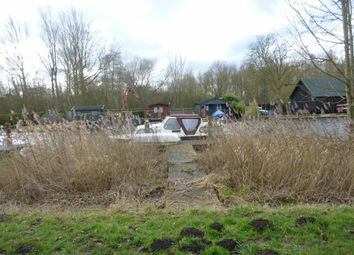 Rented moorings available. 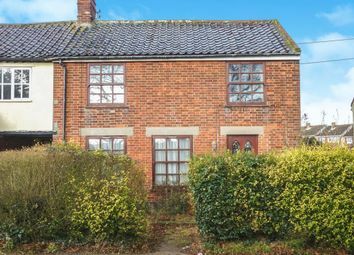 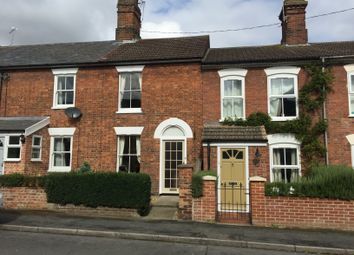 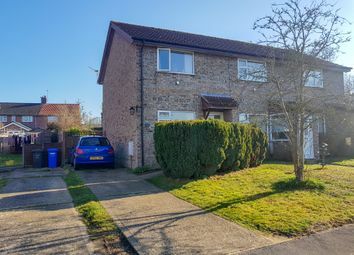 This deceptively spacious cottage is chain free and boasts generous sized accommodation with four bedrooms and two reception rooms. 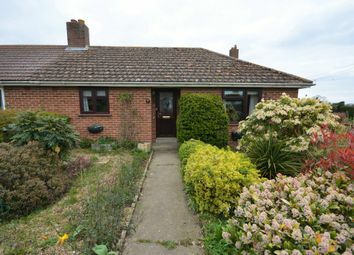 The property is beautifully presented with the added benefit of front and rear gardens, outbuilding and outside store. 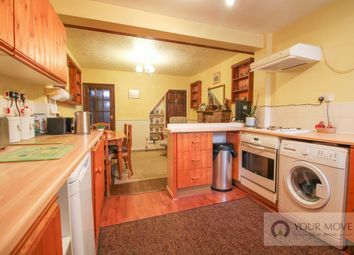 Hot tub included. 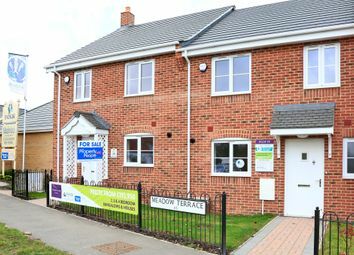 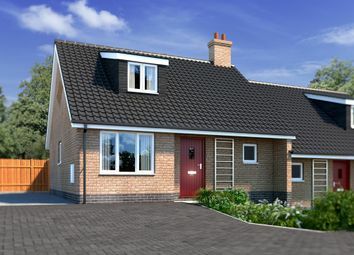 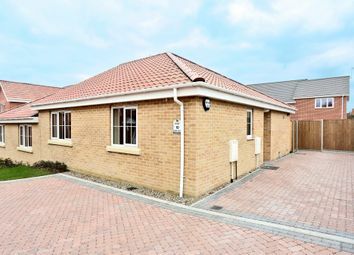 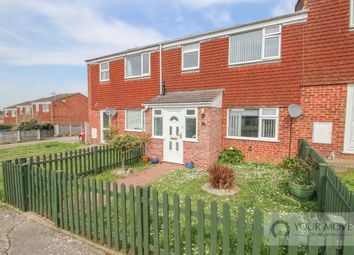 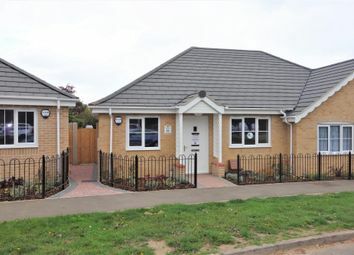 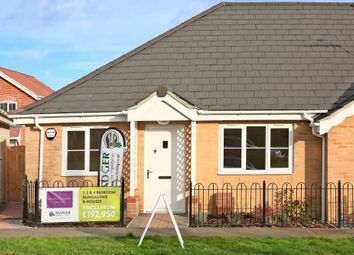 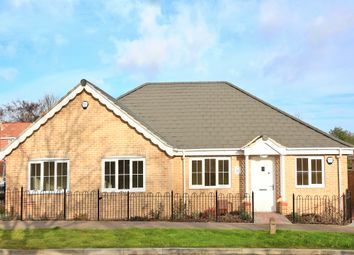 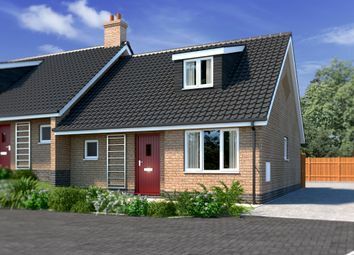 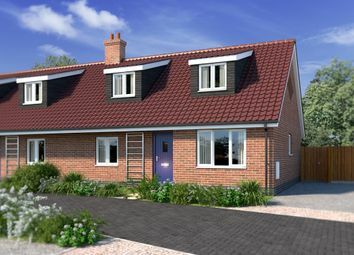 Starting price £194,950 depending on plot location. 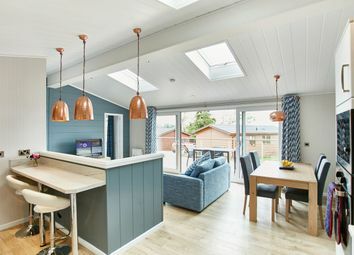 Offering a contemporary look with vaulted ceilings, finished to the highest specification, set in a tranquil 5 star multi award winning holiday park and marina. 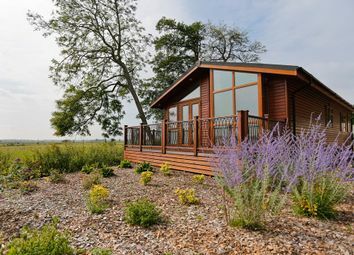 Hot tub included! 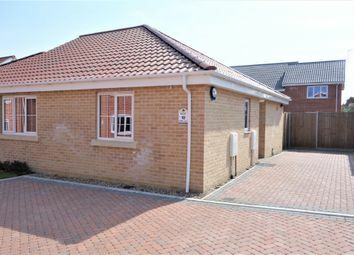 Starting price £194,950 depending on plot location. 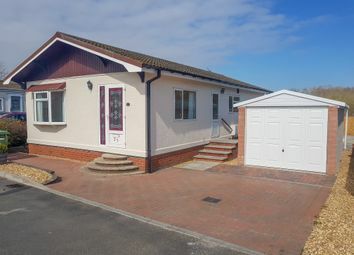 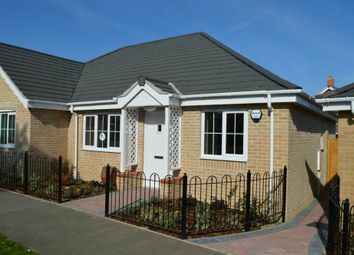 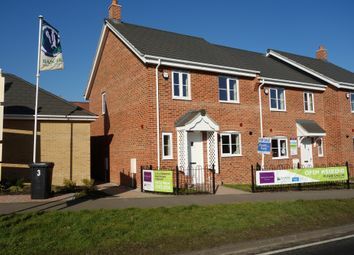 Finished to the highest specification, set in a tranquil 5 star multi award winning holiday park and marina. 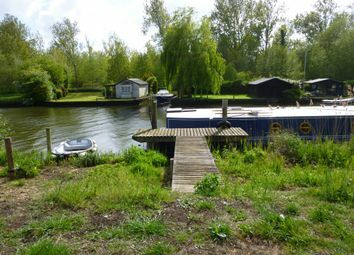 Rented moorings available.